Find our selection of the best luxury hotels and accommodations to sleep in Florence, unique Renaissance art town in Tuscany! Here is a guideline to Florence’s main attractions and top sights. Visit Florence and its endless treasures of art! 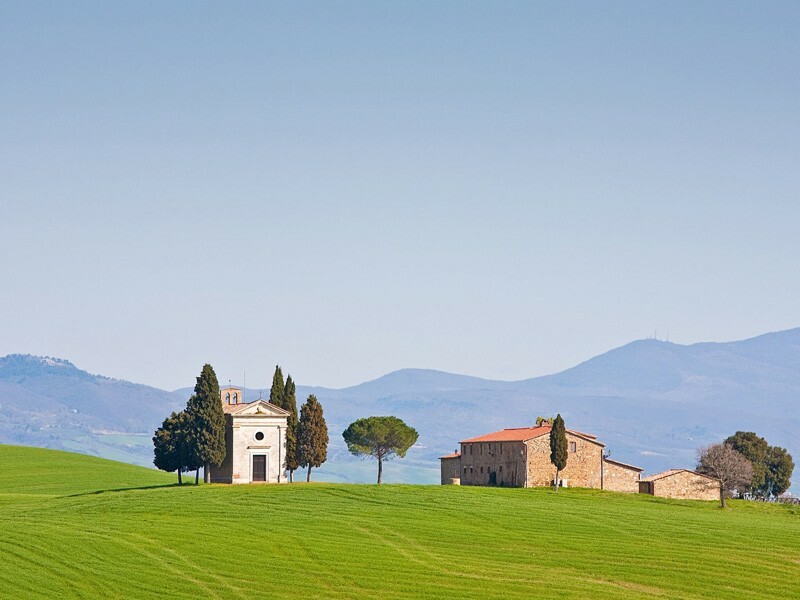 Discover the top 10 sights and attractions when visiting the wonderful and magical Val d’Orcia region of Tuscany! Its scenic and unique landscape make it one of the most beautiful places of all Italy! Tuscany Trip Planning… Ask for Free! Loft Le Murate is a chic and romantic apartment in Florence historical center, that wonderfully combines modern with antique elements…. Planning a Holiday in Tuscany? Ask for a free customized service! Tuscany is a fantastic holiday destination for tourists from any part of the world. Visitors come to Tuscany for many reasons: unparalleled art, fabulous countryside, unique natural landscape, fine wines, delicious food, great culinary tradition, fantastic sea coast and beautiful islands, scenic mountains, and the possibility to practice all kinds of activities, like trekking, hiking, cycling, and horseback riding. In Tuscany there’s a lot to see and do, but where to start? what to visit? where to stay? You may start by visiting larger Tuscan towns full of masterpieces of art like Florence, Siena, Pisa, Lucca, and Arezzo, and then continue by visiting some of the most beautiful and striking medieval hill-top towns and villages in the countryside, like San Gimignano, Volterra, Cortona, Montalcino, and Montepulciano. This Travel Blog about Tuscany will help you discover this extraordinary region of central Italy, providing practical info and useful travel tips as to the best sights and destinations in Tuscany, the must see visits, the best areas to explore, the recipes of the tradition, and the best hotels, farmhouses, and apartments to stay in Tuscany. 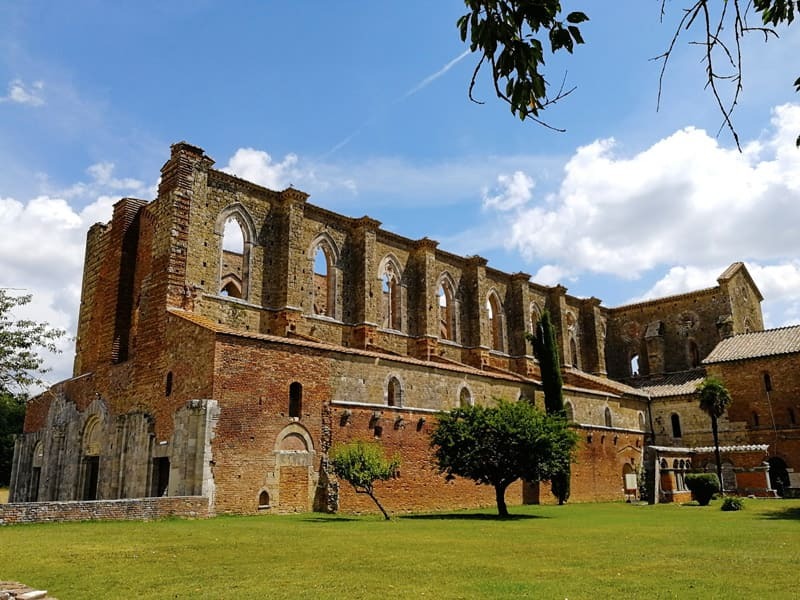 Whether you’re looking for a touch of culture, a sandy beach, an unforgettable landscape, or an adventure break, Tuscany may well be the holiday destination you’ve been looking for. Happy traveling!